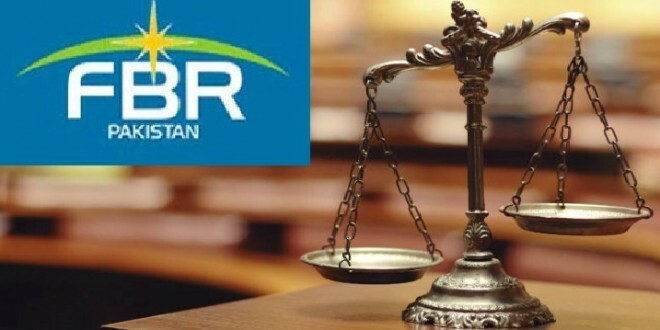 ISLAMABAD: While the new government has made the announcement to introduce the long-awaited reforms in the Federal Board of Revenue (FBR), the board has neglected an approved plan to collect Rs7 trillion per year during the three years of its implementation phase. The plan, which was prepared in light of the recommendations of the Tax Reforms Commission (TRC) in 2016, has not been implemented so far despite a formal inauguration of a few offices of the ‘District Tax Office’ – a major part of the plan. The concept of opening district tax offices to be set up in every district across the country was appreciated and approved by the ministry of finance. While expanding the tax net, the FBR, as per plan, had prepared economic and tax profiling of most districts in the county. According to sources at the FBR, former FBR chairman Dr Muhammad Irshad, had given a detailed briefing to former finance minister Ishaq Dar on the plan and subsequently, the same was approved. The chairman, near his retirement, had formally launched the first District Taxation Office (DTO) in District Charsadda under the approved reform plan. But, later, after his retirement and a change of faces at the FBR, more offices could not be opened shelving the entire plan of expansion. The plan, if implemented fully was to generate Rs7 trillion a year during the financial years of 2016-17, 2017-18 and 2018-19. As per the plan, on the basis of statistics and data collected through an extensive exercise of preparation of economic and tax profiling of all districts, were matched with the database of National Database and Registration Authority (NADRA), Pakistan Bureau of Statics (PBS) and Benazir Income Support Program (BISP) and other agencies. Under the plan, the tax to GDP percentage was to be enhanced to 14 per cent in the three years period. 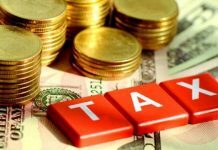 As per the plan jurisdiction of Large Taxpayers’ Units (LTUs) located in three major cities Lahore, Islamabad and Karachi will be confined within the jurisdiction of those cities, however, suburb and slums areas will be handled through Regional Tax Offices (RTOs). Moreover, in a bid to expand the tax base, sales tax, income tax and federal excise duty would be consolidated. 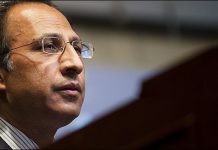 According to sources, after going through the entire exercise/plan and rechecking of data, the former finance minister had appreciated the move, asking the FBR to start implementing on the same basis. He had also praised the concerned division of the FBR for preparing such a revolutionary and robust plan to enhance revenue collection in the country. In light of the new reforms plan, the DTOs would be autonomous and the mini-RTO office would possess financial and administrative powers to recruit staff. The District Tax Officer would be in charge of the district and will have representation at the Tehsil level so that they could report about all affairs regarding the overall performance of tax collection. The DTO will have separate offices and will have the powers of rectification, which will simplify the verification system and will be the appellate authority in deciding tax payers’ problems. It will provide expenditure for the DTO offices and instead of additional commissioners, they will directly report to the commissioner’s office. For the resolution of tax-related problems, the commissioner will have to visit the DTO office in the first week of every month and the chief commissioner will also pay quarterly visits to these offices. 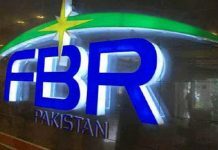 It is important to mention here that the new government, without wasting more time studying for reforms in the FBR, has decided to implement the already presented report of the Tax Reforms Commission. The concept of DTOs and other reform measures of the plan could be part of the commission’s finding.